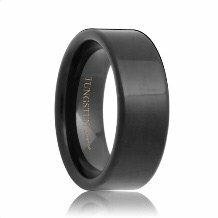 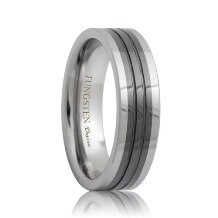 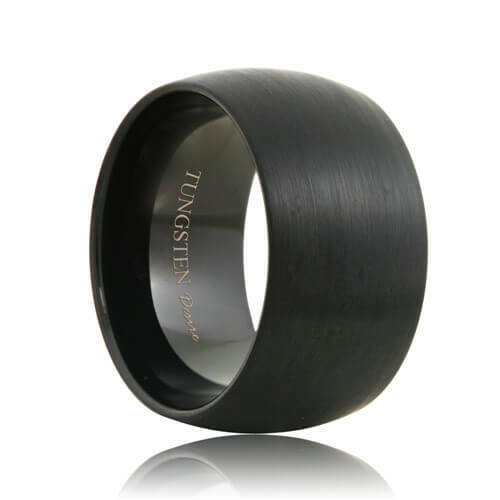 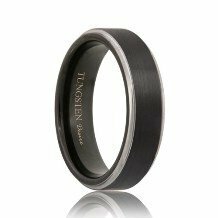 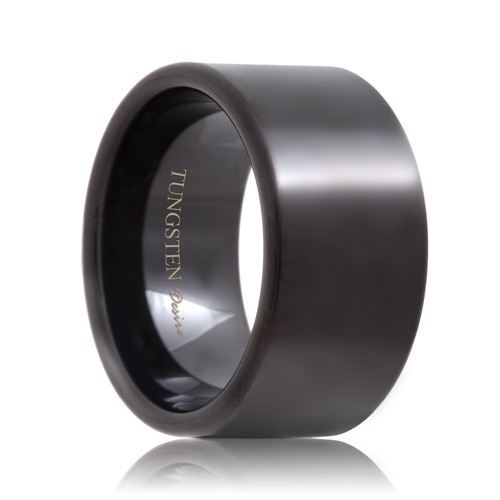 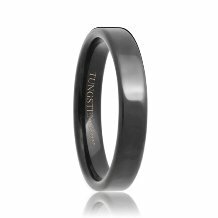 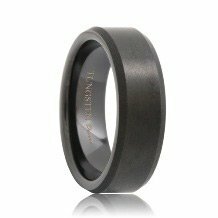 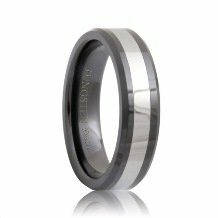 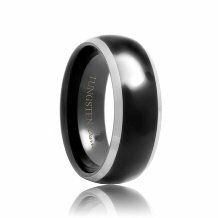 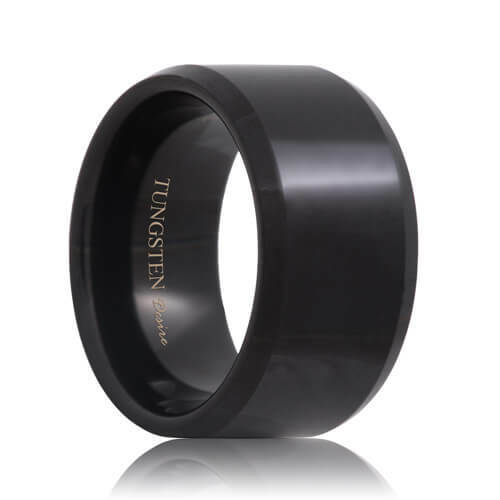 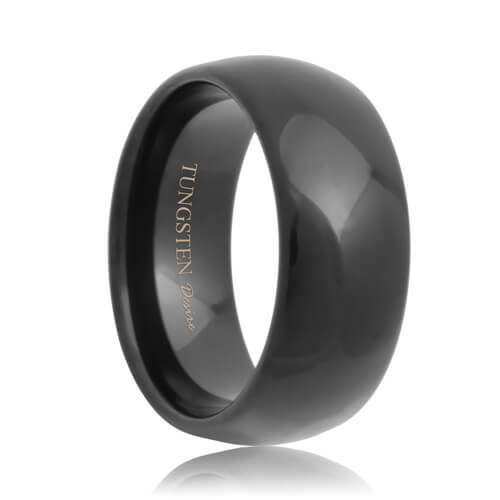 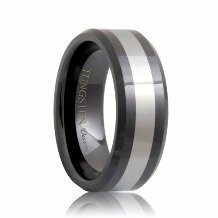 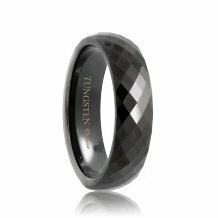 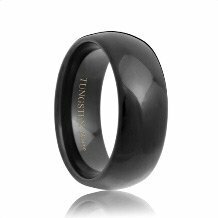 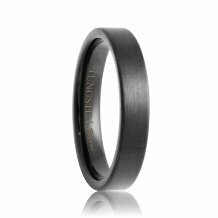 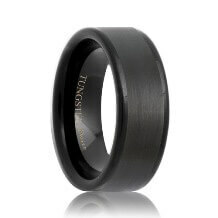 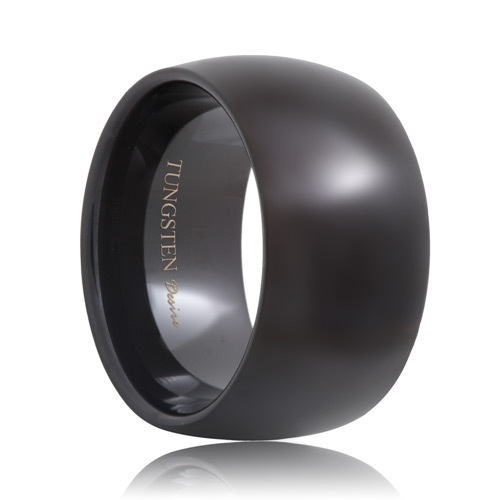 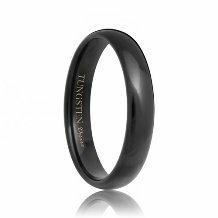 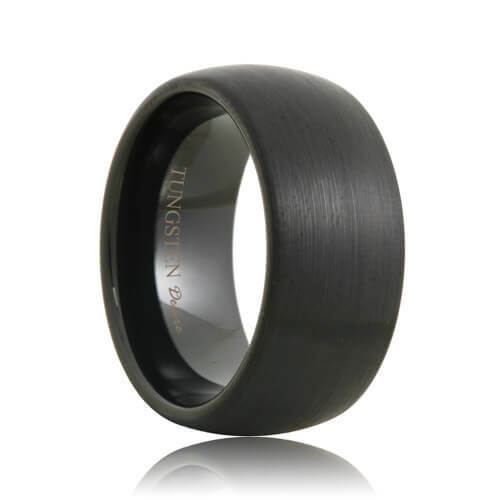 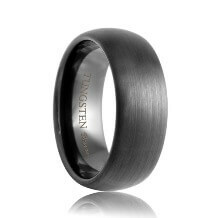 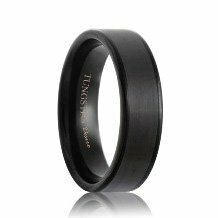 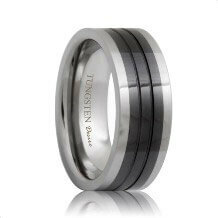 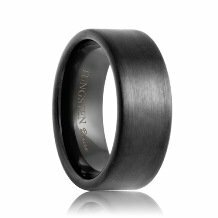 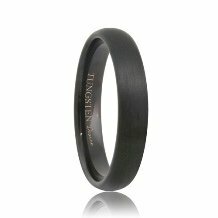 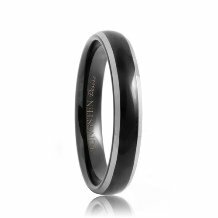 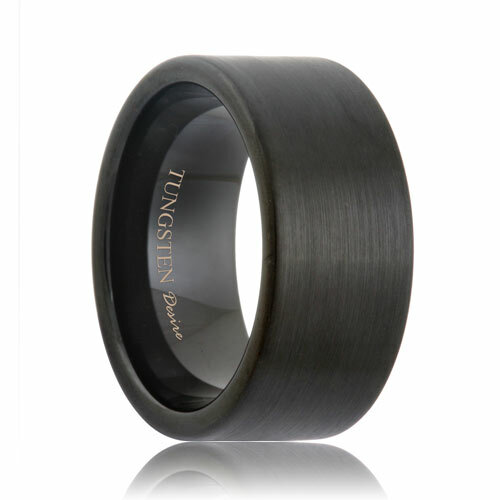 Black tungsten wedding bands are sleek and striking. 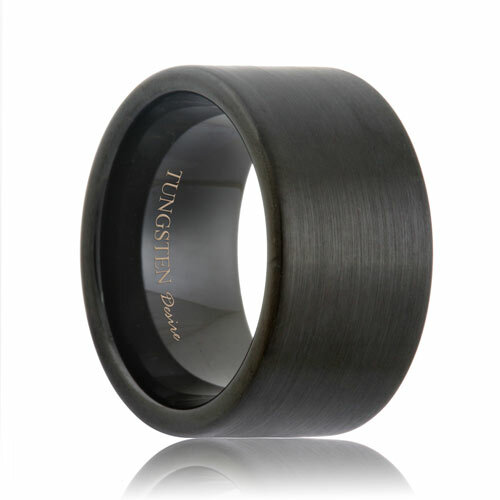 Forged using the latest technology, these black tungsten rings combine the virtually indestructible nature of tungsten carbide with a unique and eye catching look. 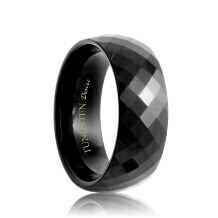 These stunning designs are slightly different from the traditional styles. 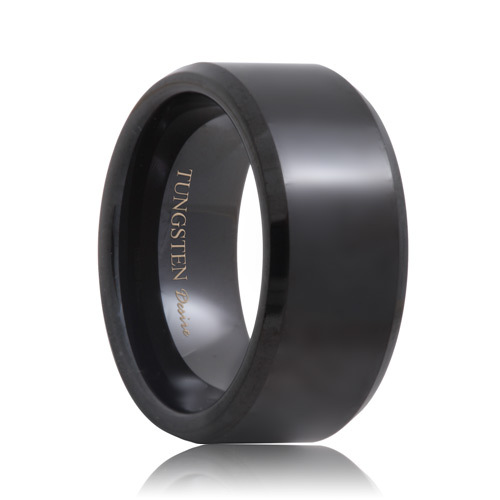 These women's and men's black tungsten rings convey a non-traditional and modern message.